When you work with us at Janney, you get the benefit of our team working on YOUR plans for YOUR future. Your success depends on identifying and utilizing investment management and financial planning that is specifically structured to meet YOUR unique needs. We do holistic planning in a way that will turn your goals into an actionable strategy that will be implemented with all the resources of our team. We have been serving clients since 1992 (formerly known as Parker Hunter). In 2005, Parker Hunter merged with Janney Montgomery Scott and our office has continued to provide the same superior customer service throughout the last 20 years. With roots dating back to 1832, Janney Montgomery Scott LLC is a Philadelphia-based, full-service financial services firm, providing comprehensive financial advice and superior service to individual, corporate and institutional investors. 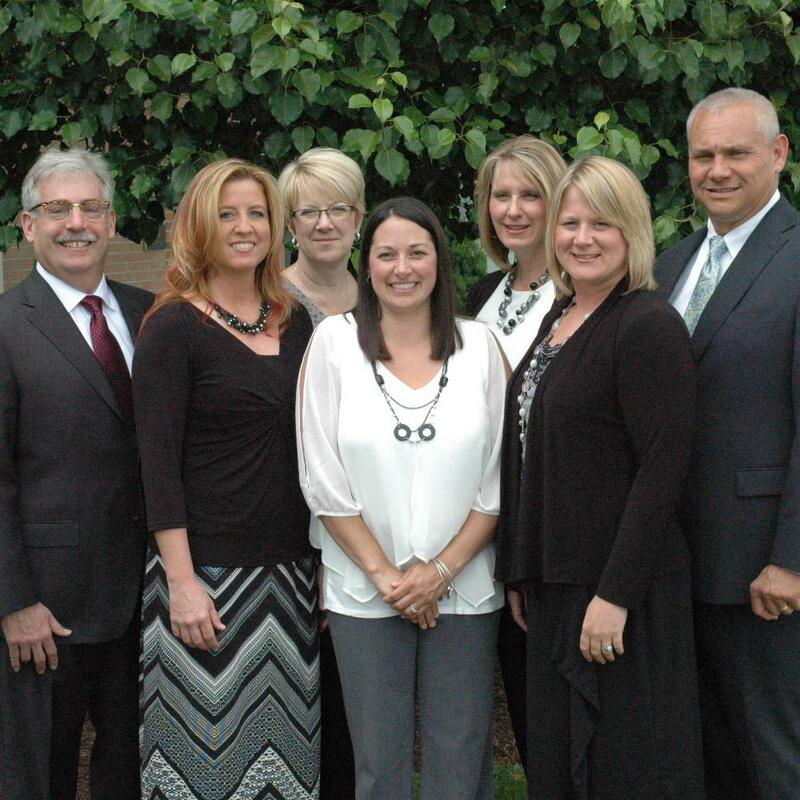 The DuBois Office proudly serves clients throughout Pennsylvania with an office conveniently located at 484 Jeffers Street, DuBois, PA. Our local office consists of four financial advisors: Dan Fishbone, John Yount, Katie Snedden and Mary Ruth Wilson and three private client assistants: Laura Labrasca, Chrissy Mongelluzzo and Jennie Mitchell. The DuBois Team manages over 400 million dollars of client assets. Collectively, The DuBois Team has over 100 years of experience in a wide range of financial matters including wealth planning, retirement planning, estate planning, college education planning, and risk planning.